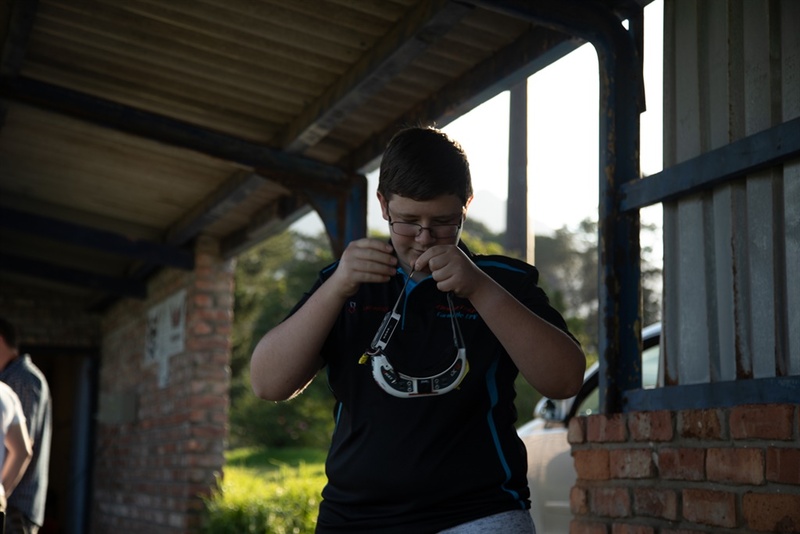 Meet Jadon Churchman, the 15-year-old farm boy from Caledon who will be among the first South Africans to compete in a world drone racing championship. He will compete alongside 115 of the world's best drone-racing pilots, from 32 nations. Participants will race on a spectacular 800-metre-long track, which features a number of obstacles. 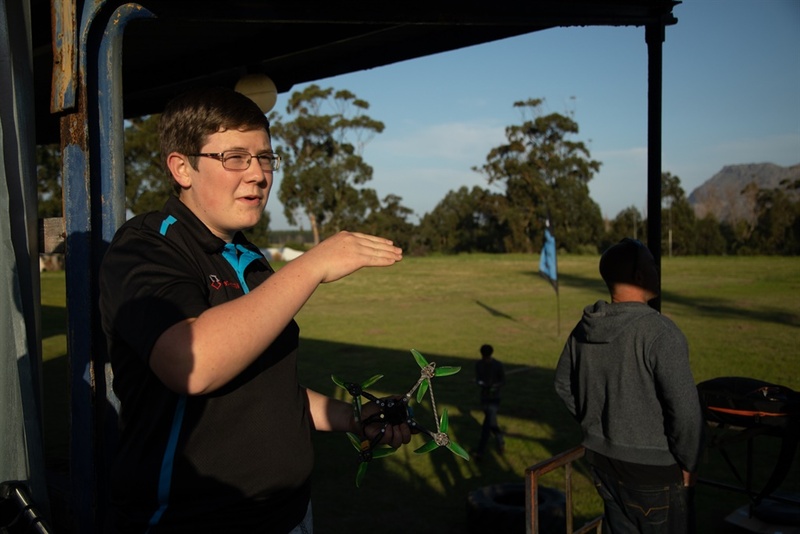 Jadon Churchman, a 15-year-old farm boy from Caledon in the Western Cape, will be among the first South Africans to compete in a world drone racing championship, the first ever FAI World Championship, in China. The championship will feature 115 of the world's best drone-racing pilots, from 32 nations, in the high tech city of Shenzhen over the first four days of November. 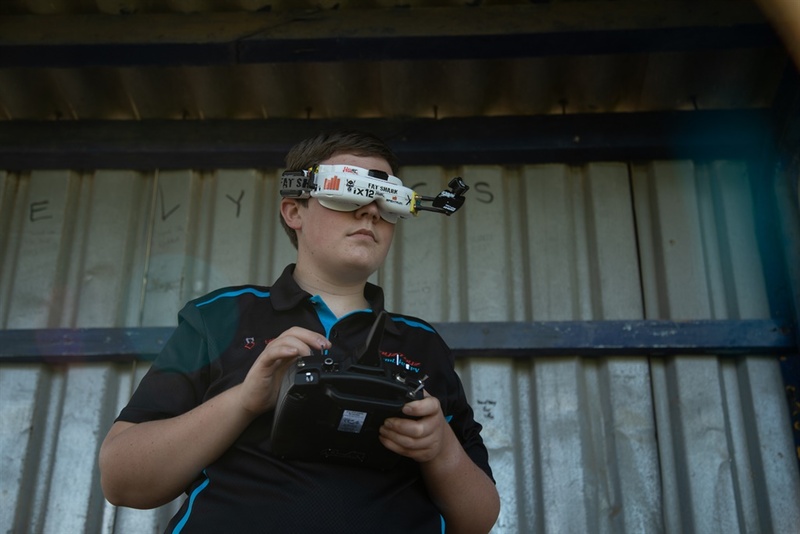 Churchman will compete in the junior category for drone racers up to the age of 18. 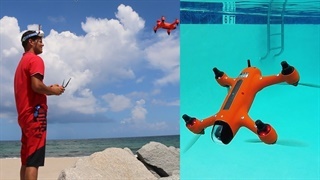 The drones, which weigh less than 500g and are battery-powered, are equipped with an onboard video camera that transmits real-time video images to the headset worn by the pilots. 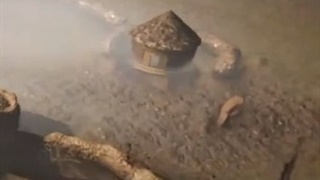 This is called first-person view (FPV) drone racing. Churchman has reached speeds of up to 215km/h with his drone. 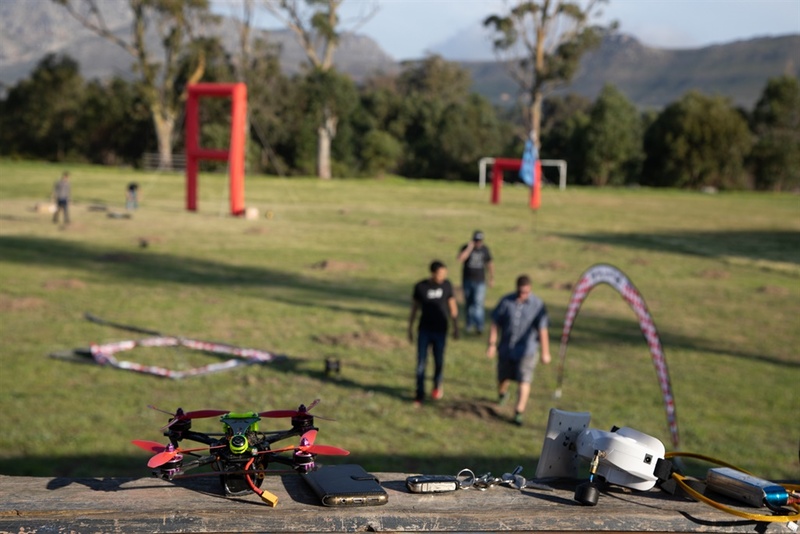 Drone racing is quickly gaining popularity in South Africa, says Alan Ball, owner of the drone seller Flying Robot and co-chairperson of Fly FPV SA, a special interest group for first-person view drone racing. “[Drone racing] is really big in countries like South Korea, where there is a strong culture of eSports and gamers are looking for an outdoor experience with technology,” said Ball. Some 47 South African pilots competed in this year’s Fly FPV SA Racing League - an increase of 60% over the last two years.